Centurian Wildlife Control, Located in Pembroke Pines, is your local Wildlife Removal and Animal Control Company specilalizing in Humane Animal Removal! 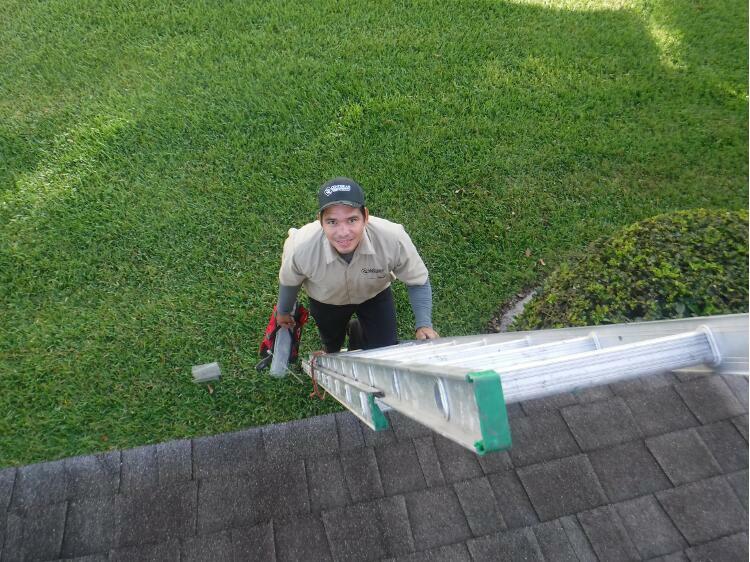 We provide full-service nuisance animal removal services throughout Pembroke Pines, Florida. 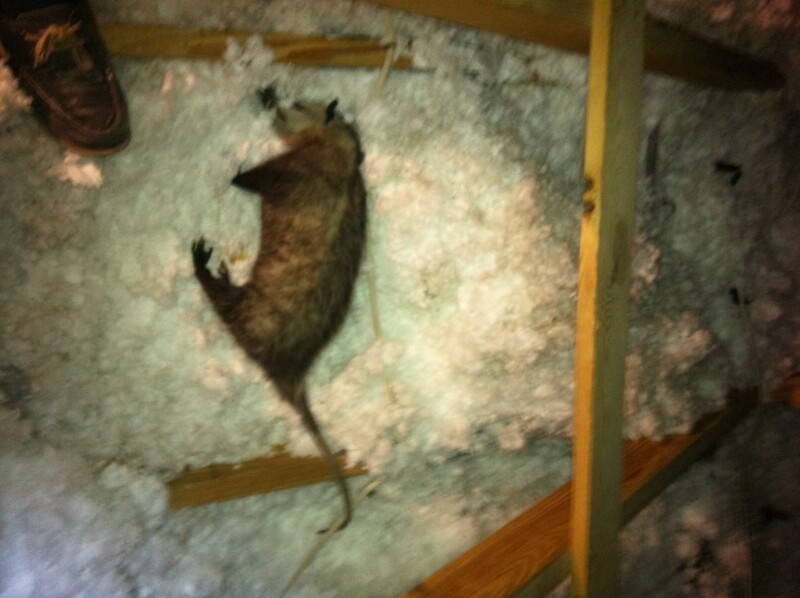 We specialize in the removal and control of wild, nuisance and pest animals from your Pembroke Pines home and attic. We perform Animal Removal and Wildlife Control services on nuisance animals including, but not limited to, Squirrels, Armadillos, Bats, Snakes, Mice, Rats, Bees, Moles, Gophers, Skunks, Raccoons, Possums, and Birds. We are experts in the field of Animal Control and Wildlife Removal in Pembroke Pines, everyone on staff is fully educated and properly trained in the field of wildlife biology. We service all areas of Pembroke Pines, FL. 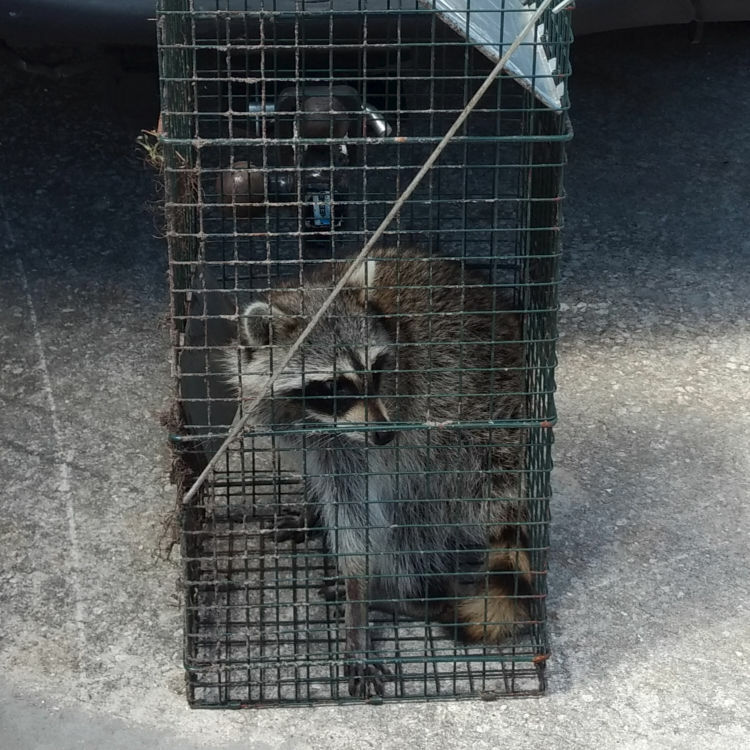 Wildlife Animal Removal in Pembroke Pines is closely regulated by Animal Control and by Florida Fish & Wildlife (Florida Wildlife Control) to ensure the humane and proper treatment of the wild animals being removed. Before you hire any animal removal professionals in Pembroke Pines, FL you should check to make sure they have the proper licensing and paperwork from the County and State and that they have the proper insurance to perform work on your home. 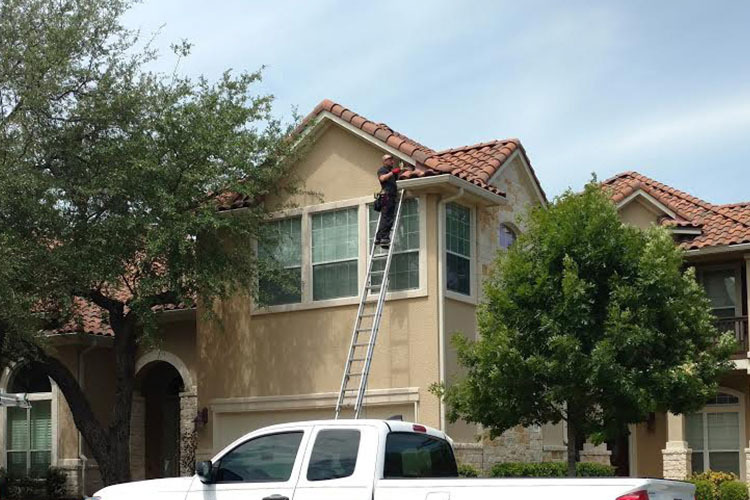 The most common calls for nuisance critter removal for Pembroke Pines, Florida are squirrel removal, raccoon removal, possum removal, rodent removal, armadillo removal and bat removal. 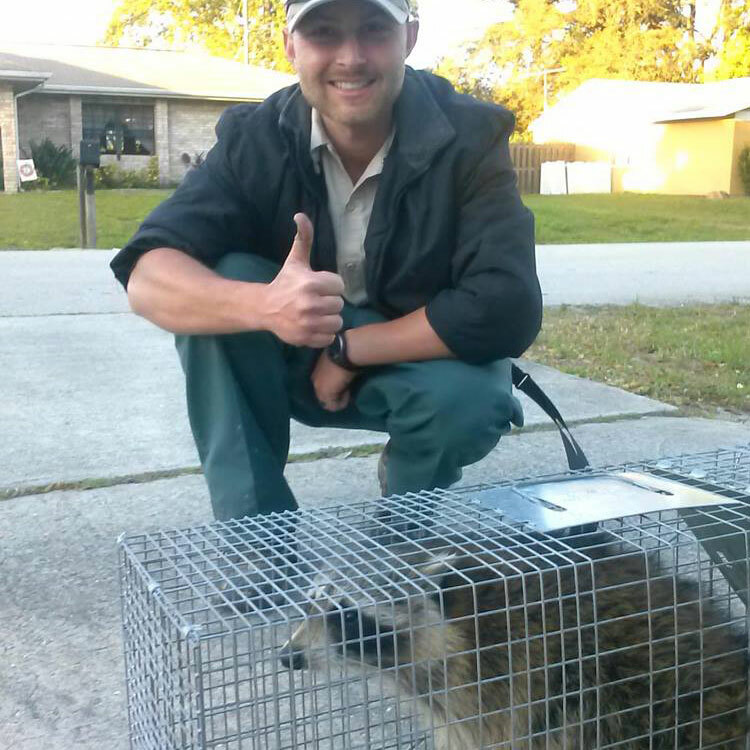 We are Pembroke Pines, Florida’s local Wildlife Control & Animal Removal Specialists. If you think you have signs of raccoons in your Pembroke Pines, FL attic, inside your home, or around your property, call Centurian Wildlife Control to humanly trap & remove the raccoon, Close the Access points to the home, and clean the attic where the raccoon may have left behind contaminated feces and urine. 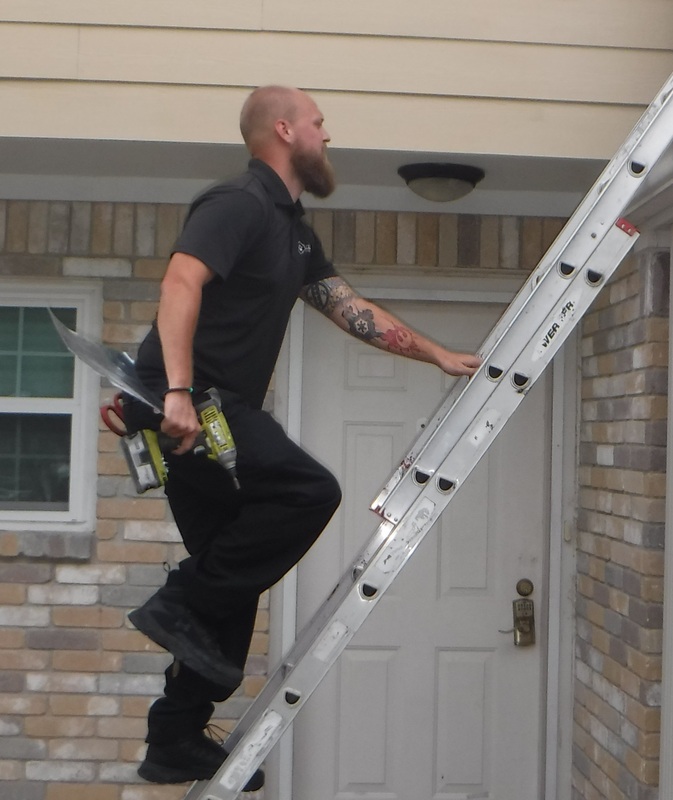 Bat removal in Pembroke Pines, Florida is extremely important and often both difficult and dangerous and should only be performed by a wildlife expert like Centurian Wildlife Control. Bats are plentiful in Pembroke Pines. FL and can be found in all buildings, homes, churches, businesses, stores, restaurants, apartment complexes, essentially any structure in Pembroke Pines can be a home to a colony of bats. You should call Centurian Wildlife Control for the humane removal of the bats, bat control, a full cleaning and sanitation of your attic against the diseases bats carry, and sealing of all entry points created by the bats. At Centurian Wildlife Control we specialize in bat removal and offer a guarantee on our work here in Pembroke Pines FL. In Pembroke Pines, Florida you will encounter typically four different species or types of rodents: Roof Rats, Fruit Rats, Norway Rats, or Black Rats. 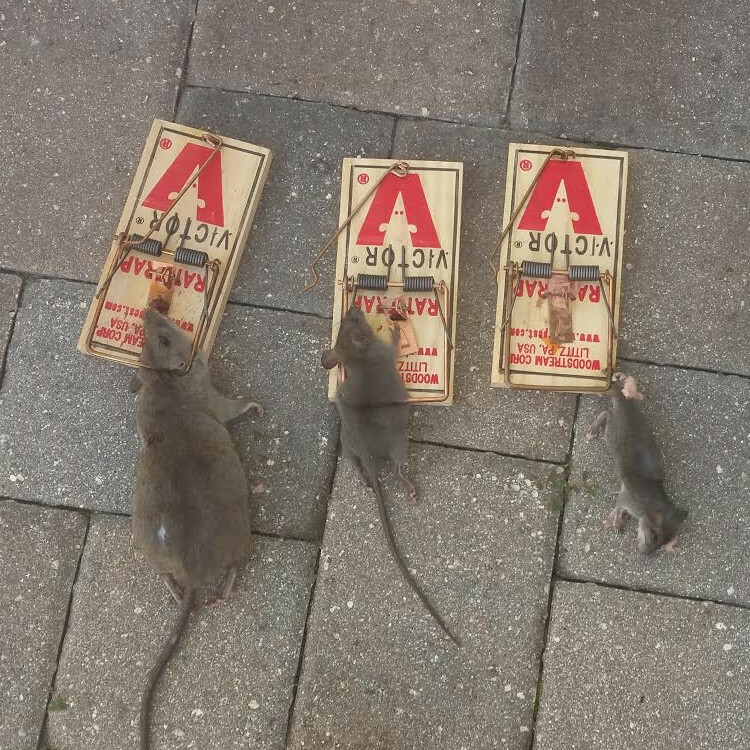 At Centurian Wildlife Control we offer trapping of the rats in your Pembroke Pines, FL home, complete exclusions to seal your home and prevent access by other rats, attic sanitation and restoration. 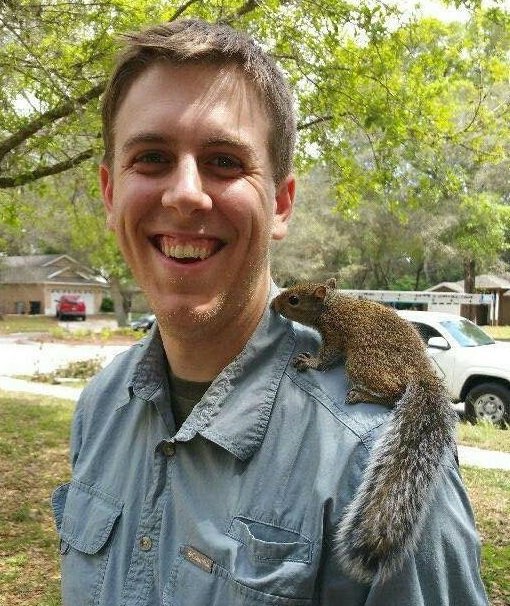 It is very common in Pembroke Pines, Florida for Centurian Wildlife Control to have frequent squirrel removal calls in the spring and fall, mating season for squirrels, but because of the usually warm weather Pembroke Pines has, squirrels can create problems for homeowners at any time of the year. Squirrels are more than a nuisance in Pembroke Pines, Florida. They will chew on wires, electrical and security systems, they will make holes in the walls, they will chew on the air conditioning ducting, and their nests can clog roof vents creating fire hazards. Squirrels poop in your attic. If you think you have squirrels in your attic in Pembroke Pines, FL you should call Centurian Wildlife control immediately for an inspection and removal. Centurian Wildlife Control specializes in the removal and relocation of opossums in Pembroke Pines, Florida. Opossums, more commonly known as Possums, are a nuisance animal to residents of Pembroke Pines, Florida. They come onto your property, dig through your garbage for a meal, will eat from your outdoor dog or cat bowl, take shelter in your attic and will even drink from your open pool. 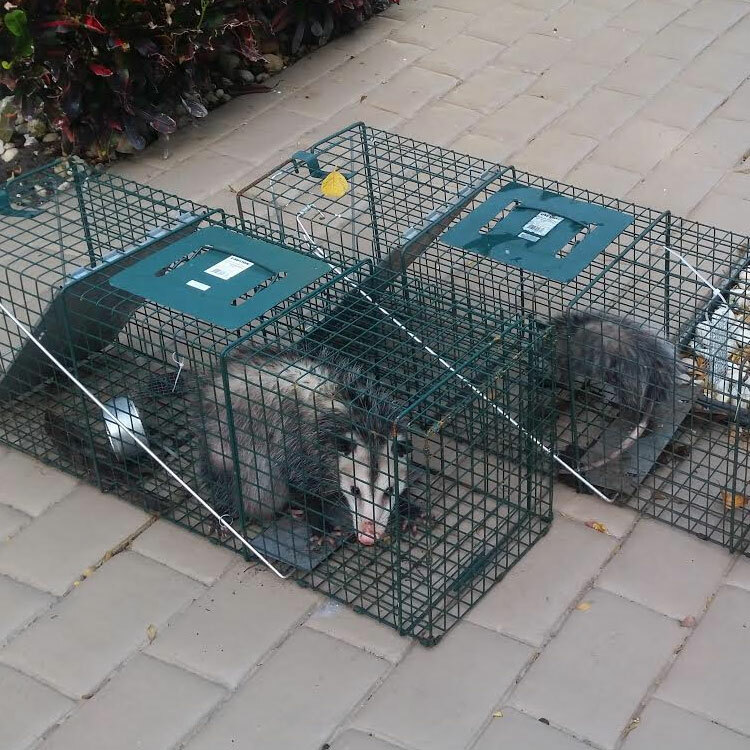 Give us a call today to help you trap and remove that Nuisance Possum in Pembroke Pines, FL. Armadillos can be a more than a pesky garden pest in Pembroke Pines. This invasive species will dig burrows that can damage the foundation of your house in Pembroke Pines and create perfect homes for other animals including venomous snakes, skunks, and rats! 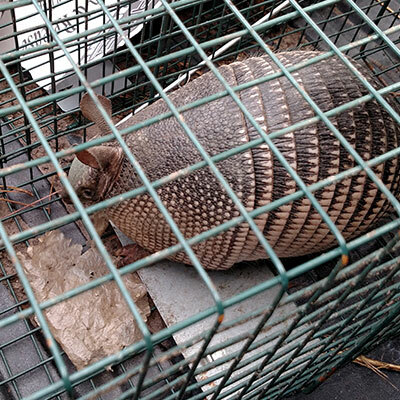 If you think you are having an issue with Armadillos at your home in Pembroke Pines give us a call to set traps and remove those nuisance Armadillos! One of the biggest complaints I get from customers is the issue with Birds and commercial buildings, in Pembroke Pines FL. If you are having issues with Birds in Pembroke Pines FL, residential or commercial, give us a call to set up your free Pembroke Pines Bird Removal Inspection! Often, we get calls from customers in Pembroke Pines not dealing with a live animal, but a dead one in their home or on their property. If you think that you are having an issue with dead animals in the walls or dead animals in the attic or even dead animals under your home in Pembroke Pines give us a call. We will send a manager in Pembroke Pines out there to remove the dead animals. We will also treat the area to remove any of the bacteria and odor affiliated with a dead animal infestation. 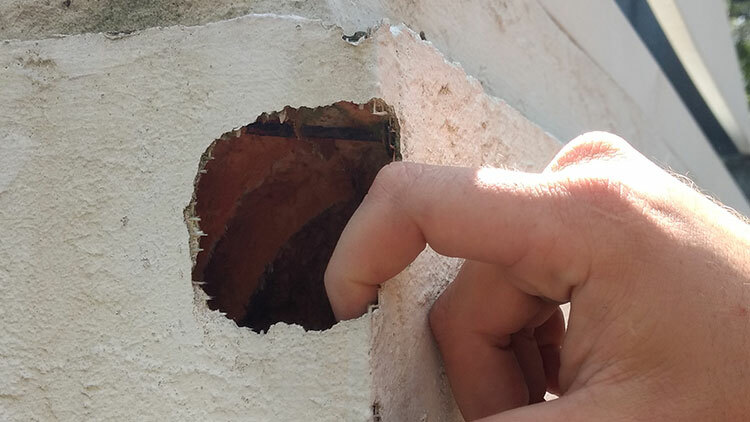 Finally if we need to we can also perform exclusion work where we seal off any of the access points that the animal used to get into the home to guarantee no additional animals will come back. Pembroke Pines boasts 23 miles of sandy beaches and is known to be the western corner of the Bermuda Triangle. Pembroke Pines is home to over 100 marinas, 300 miles of inland canals and has over 50,000 registered yachts. The subtropical marine climate makes the area one of the top vacation destinations in the U.S. Over 70 artificial reefs lie off the coast of Pembroke Pines, making this location an excellent destination for scuba divers and snorkelers.